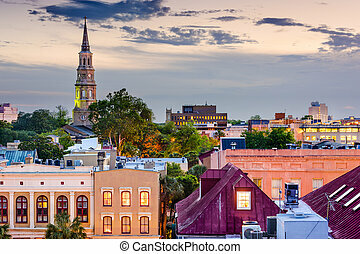 Charleston historic homes district. 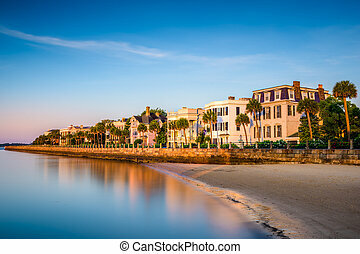 Charleston, south carolina, usa at the historic homes on the battery. 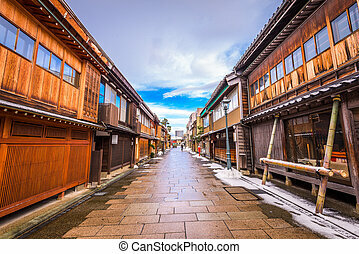 Kanazawa, Japan at the historic Nishi Chaya District. 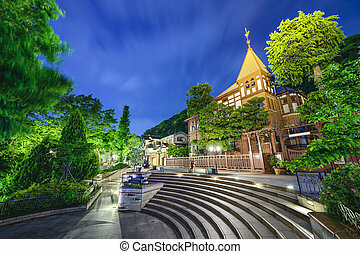 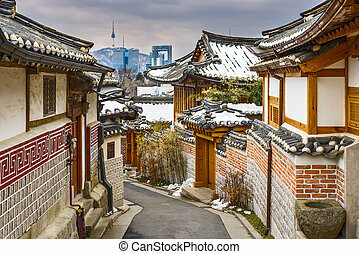 Kobe, Japan at the historic foreigner homes of the Kitano District. 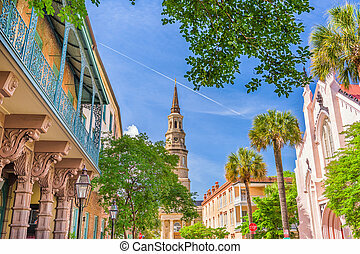 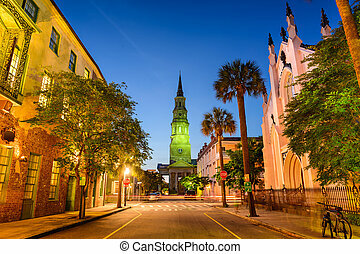 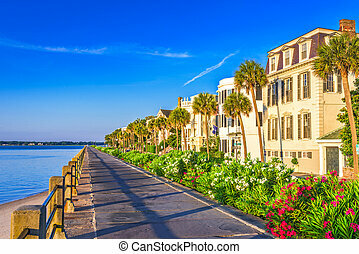 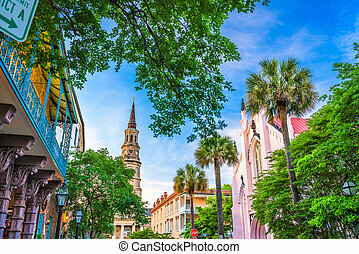 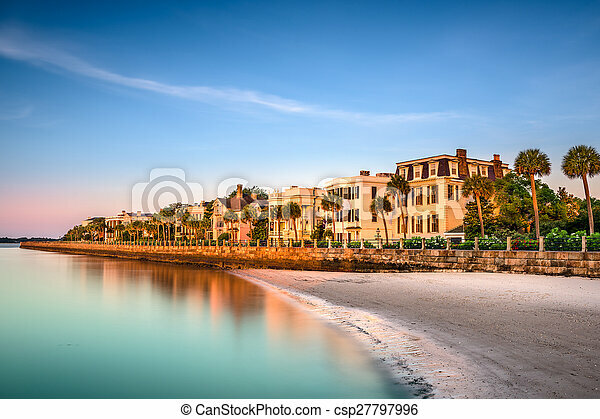 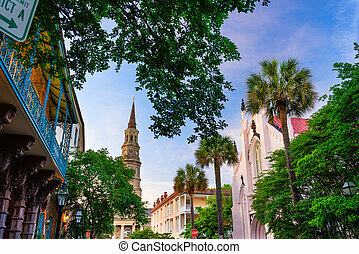 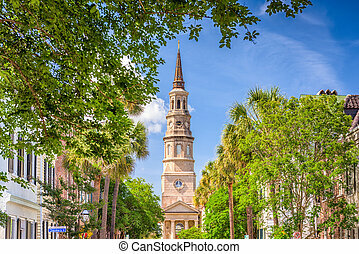 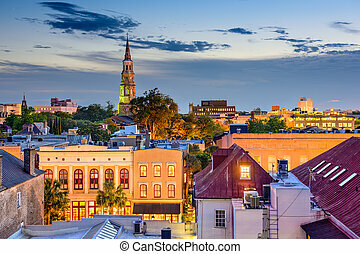 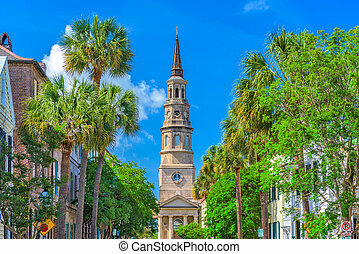 Charleston, South Carolina, USA historic downtown cityscape. 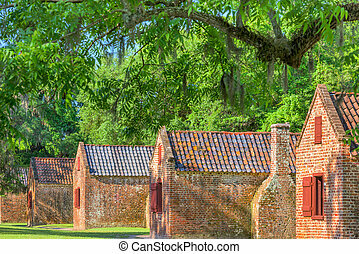 Preserved plantation slave homes in Charleston, South Carolina, USA. 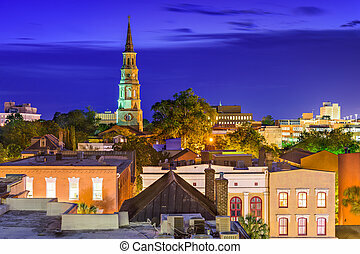 Charleston, South Carolina, USA town skyline.